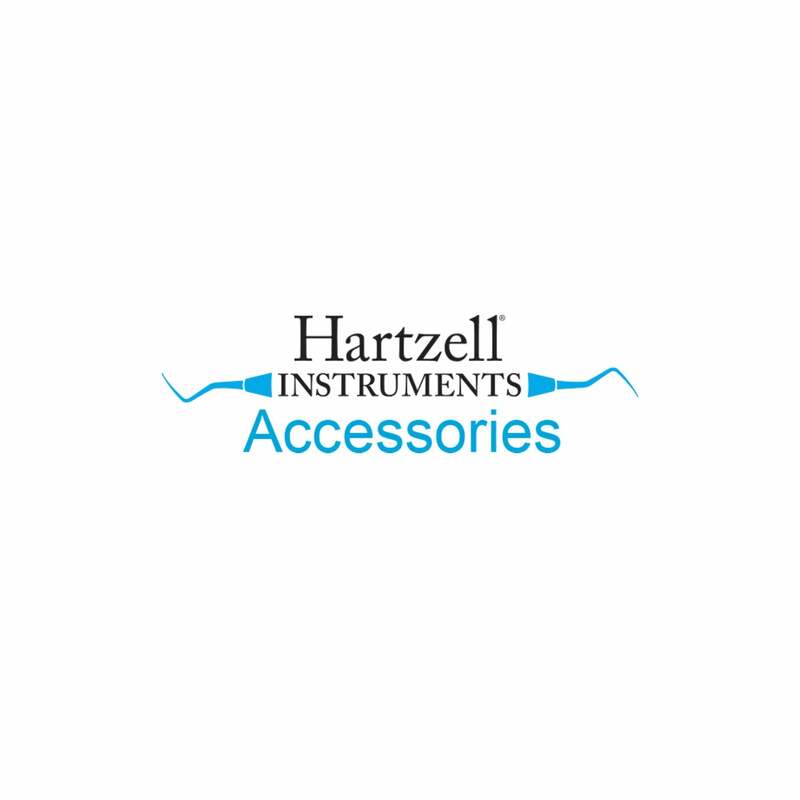 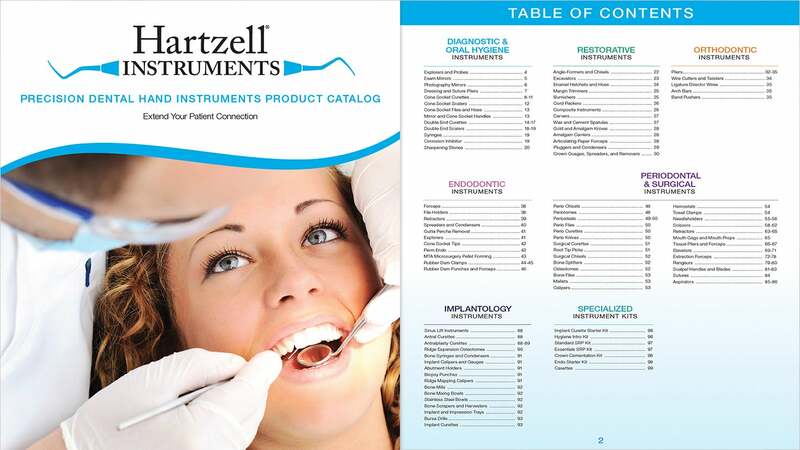 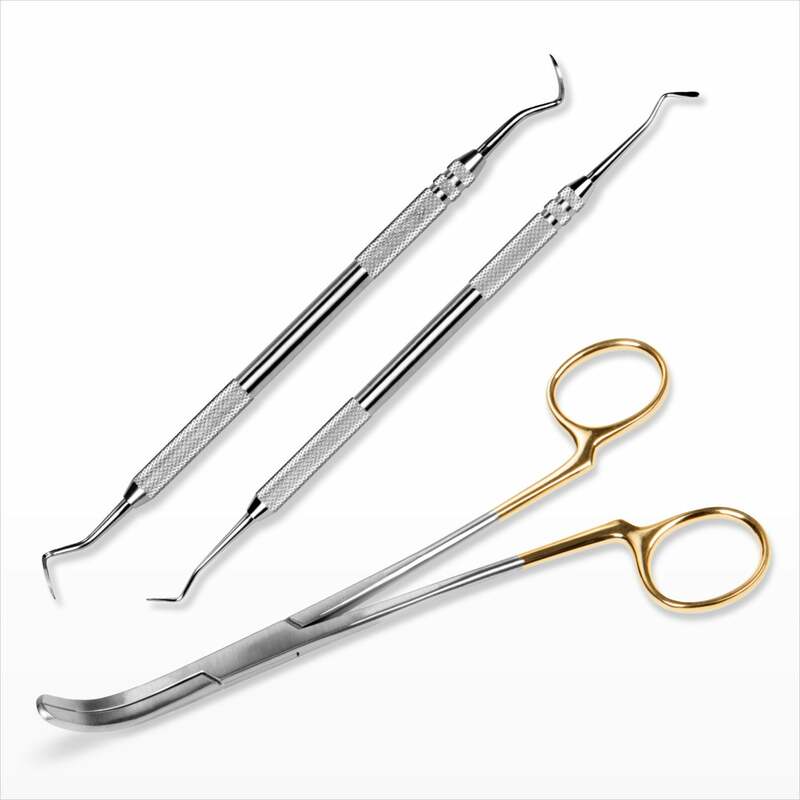 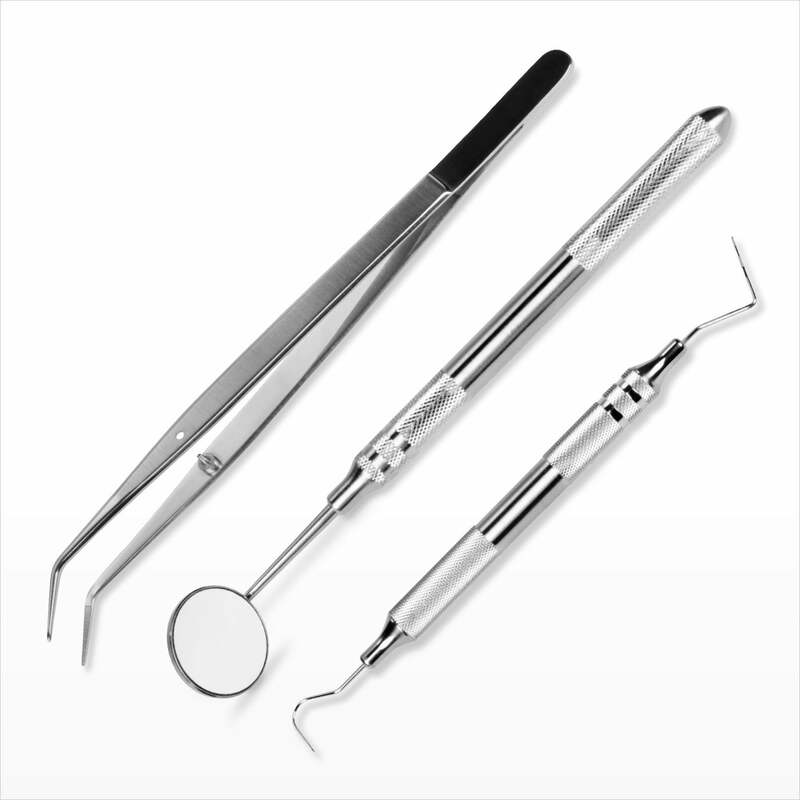 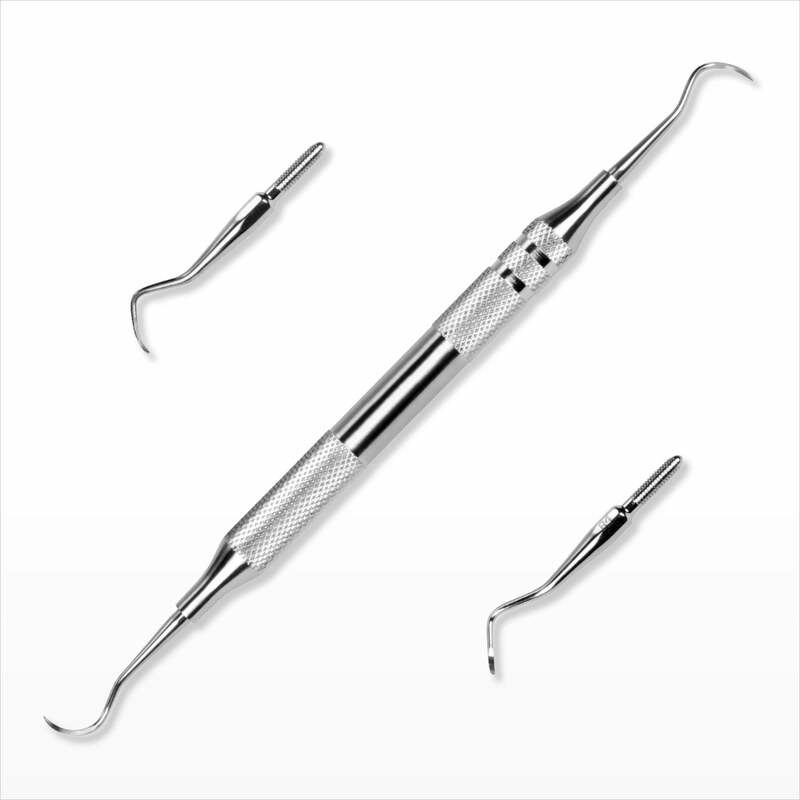 Since 1935, G. Hartzell and Son Dental Instruments has proudly served dental professionals worldwide with the highest quality dental hand instruments. 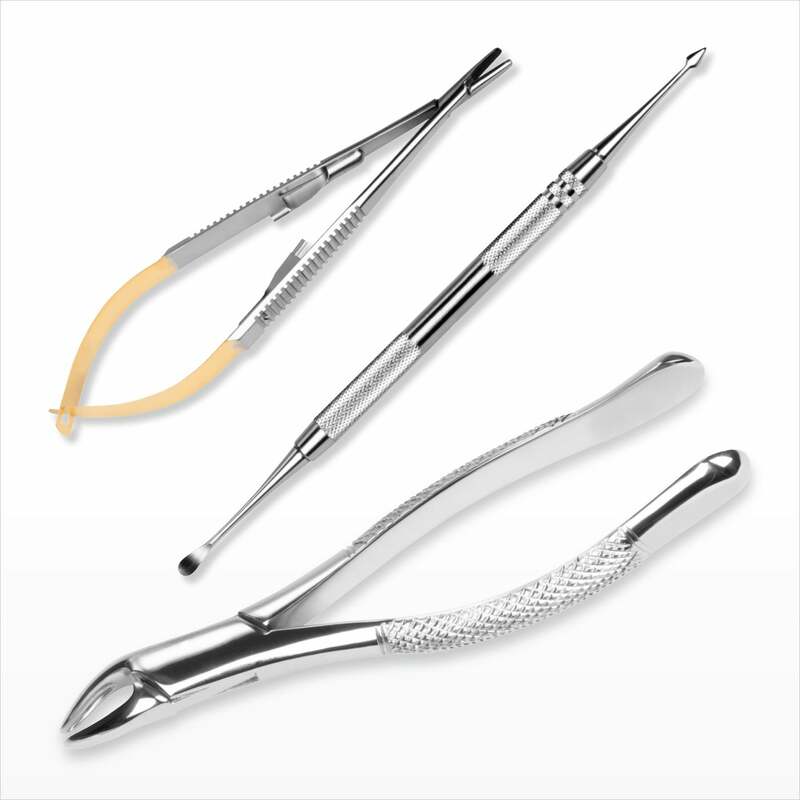 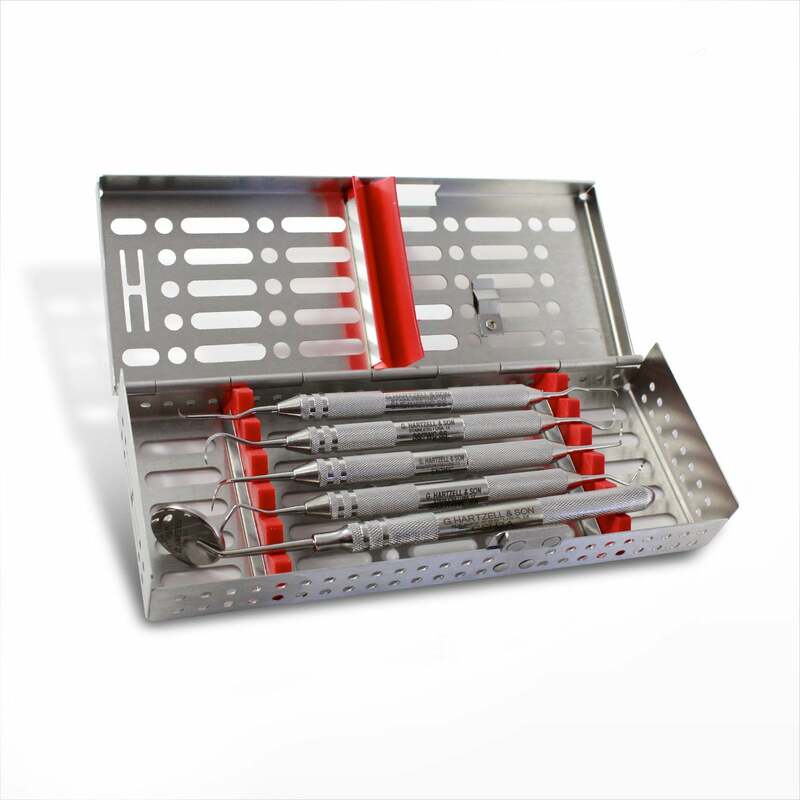 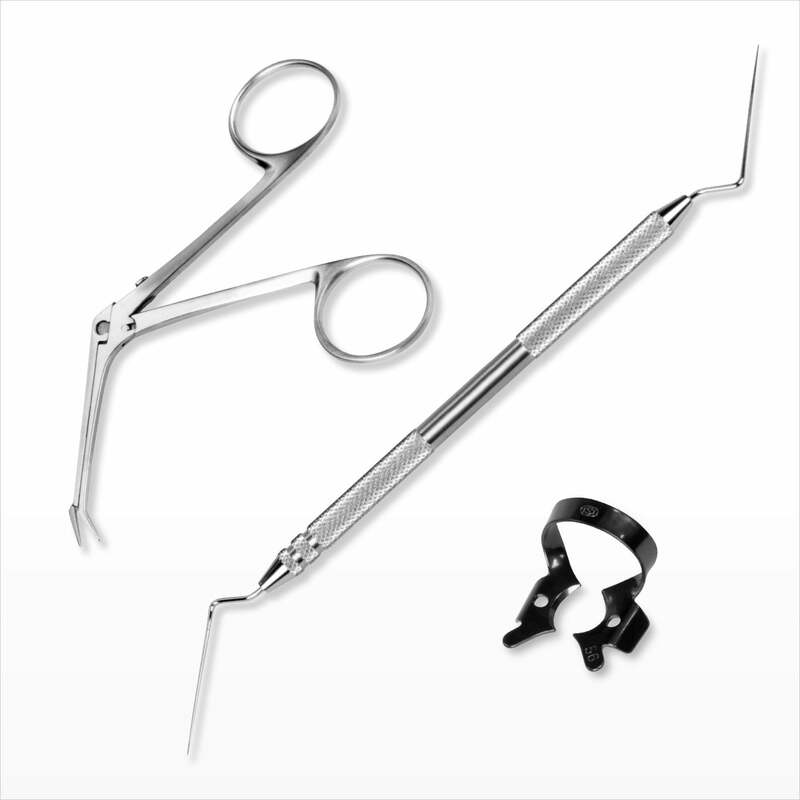 Since 2014, DenMat offers these superior instruments as a new addition to the DenMat family. 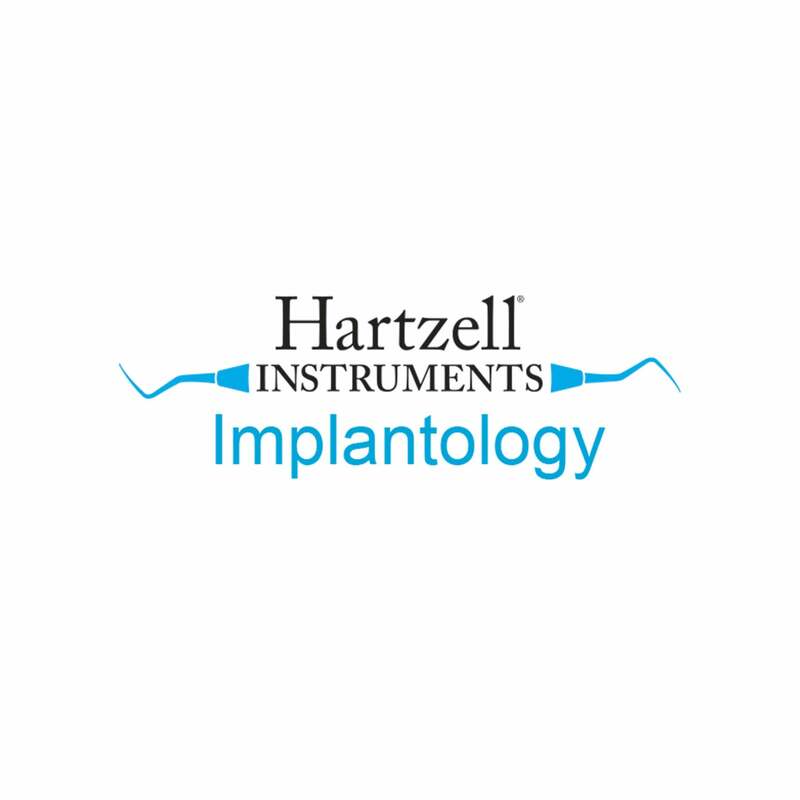 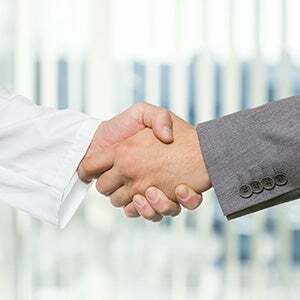 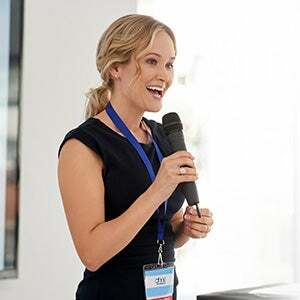 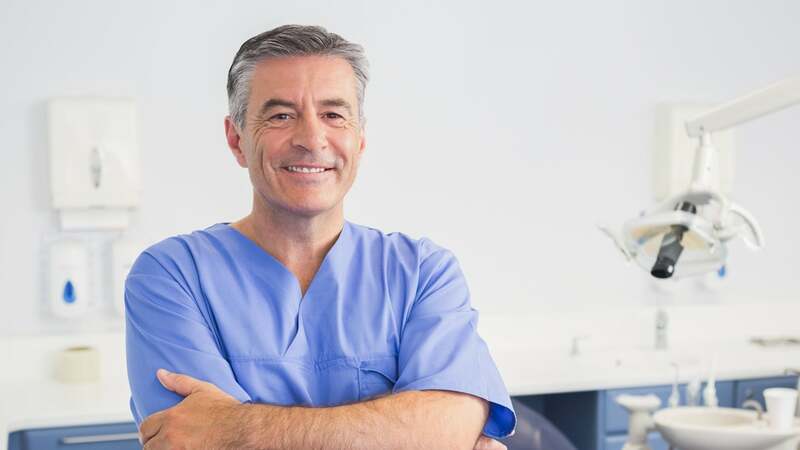 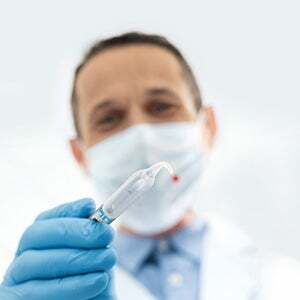 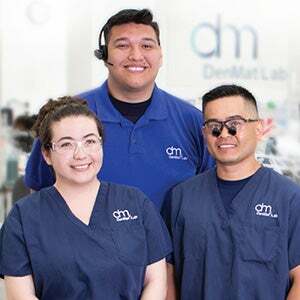 These industry-leading tools connect you to your patient and have long been preferred by clinicians for diagnostic, hygiene, restorative, periodontal & surgical, endodontic, implant and orthodontic procedures.